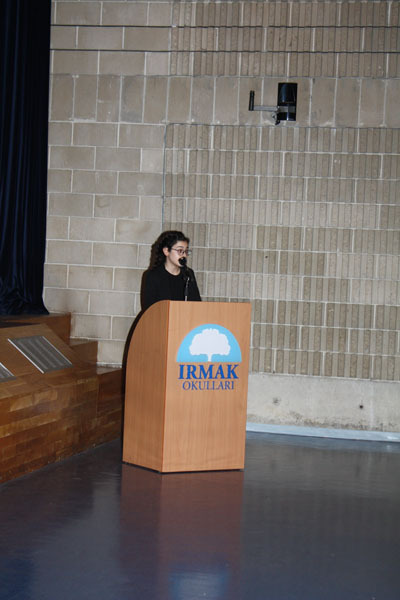 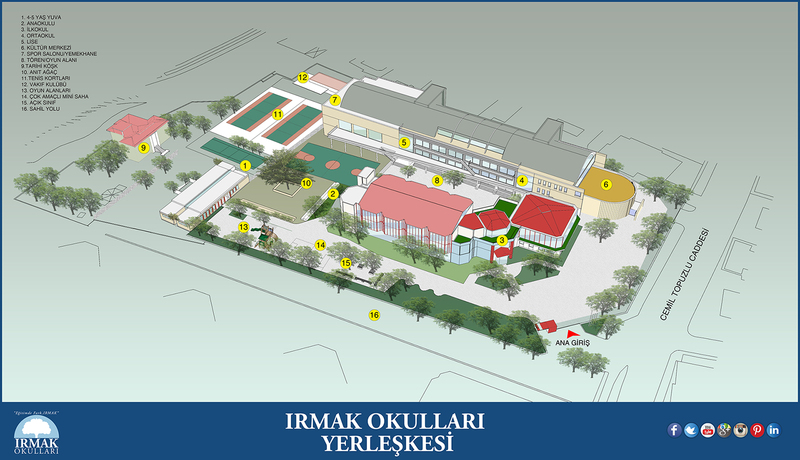 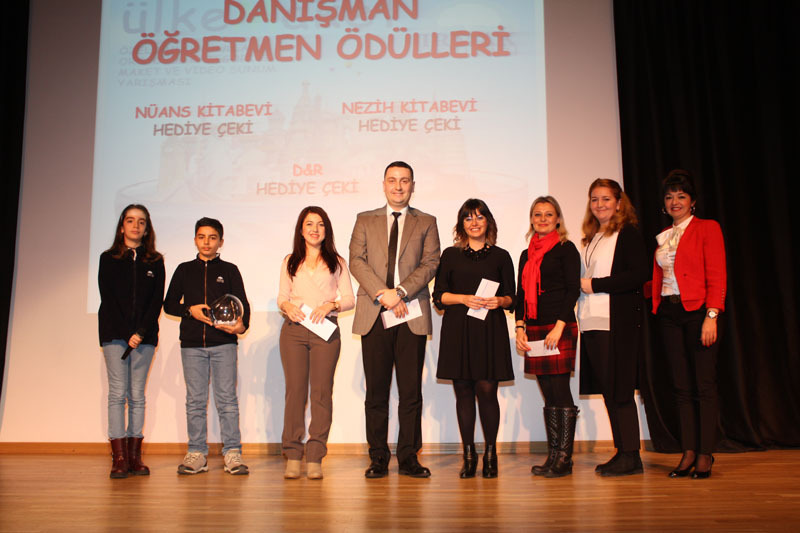 The results of 2nd ULKEMAKET Contest held by Modern Languages Department in Irmak Schools were announced. 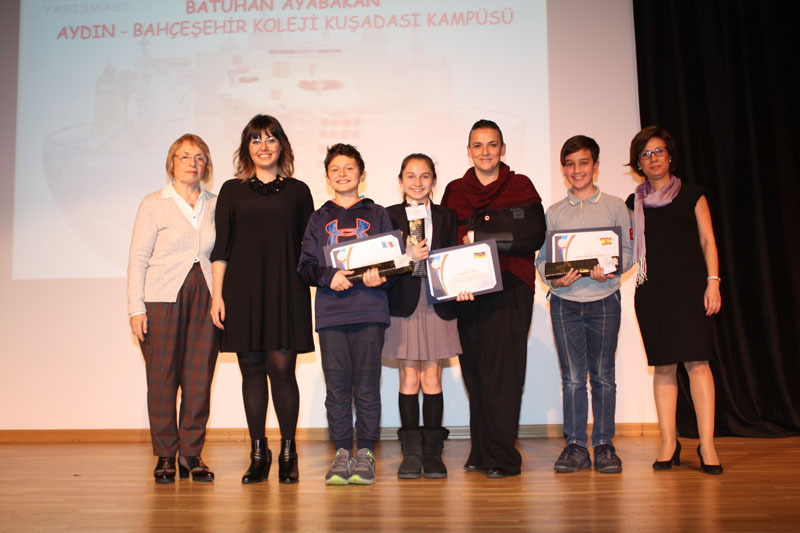 488 models not only from Istanbul but also from everywhere in Turkey evaluated by jury of member of Cervantes Institute, Goethe Institute and French Cultural Center members after pre-evaluation. 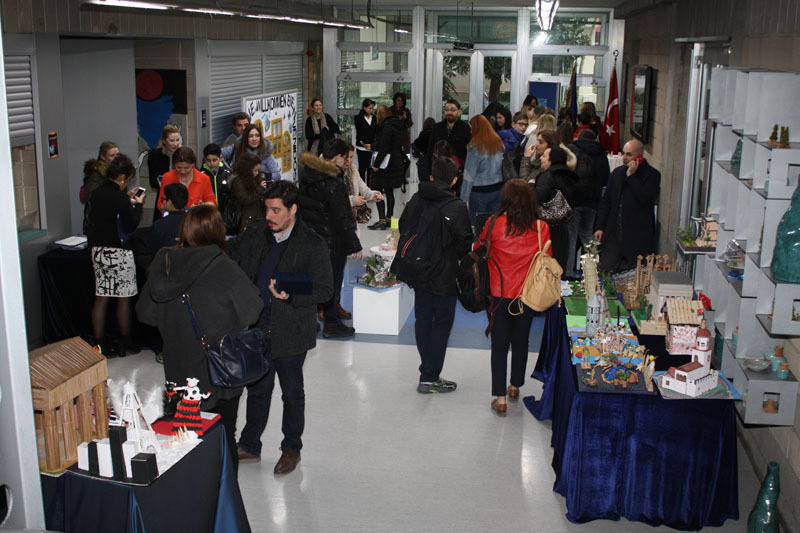 48 models were finalists at the end. 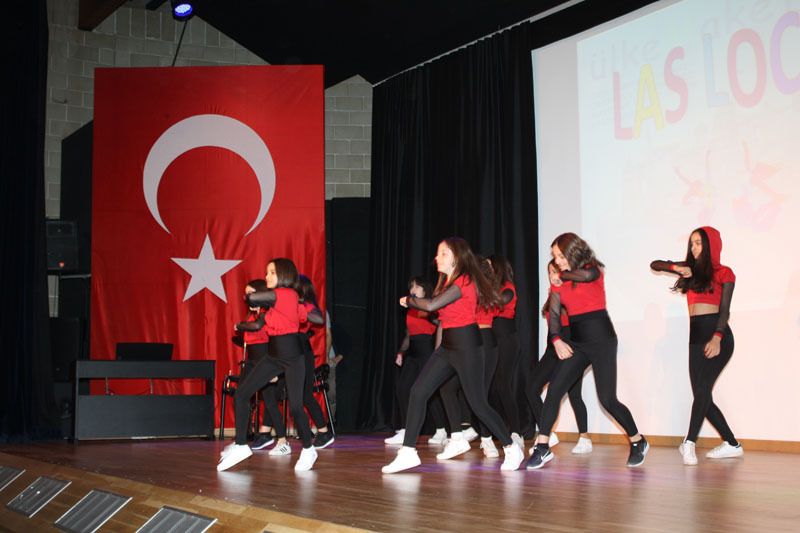 The ceremony on Friday, February 23th with our 7th grade student Nehir Karakoca as the host became more enjoyable with secondary school choir, ‘Las Locas’ dance group and music performance of high school students. 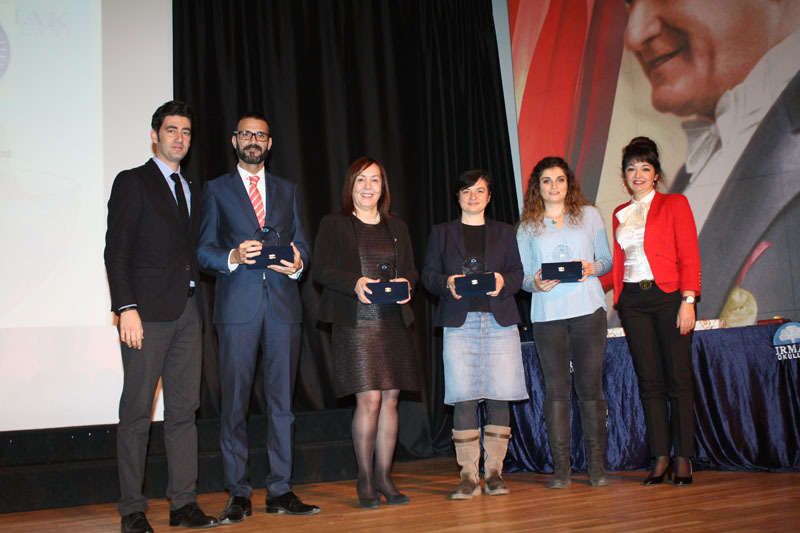 We congratulate the winner contestants and we wish them more success. 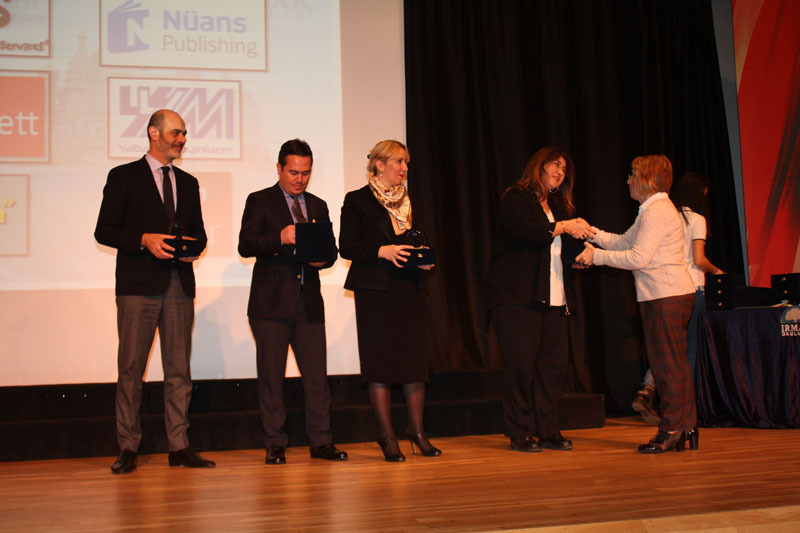 We also thank all the students and the mentor teachers. 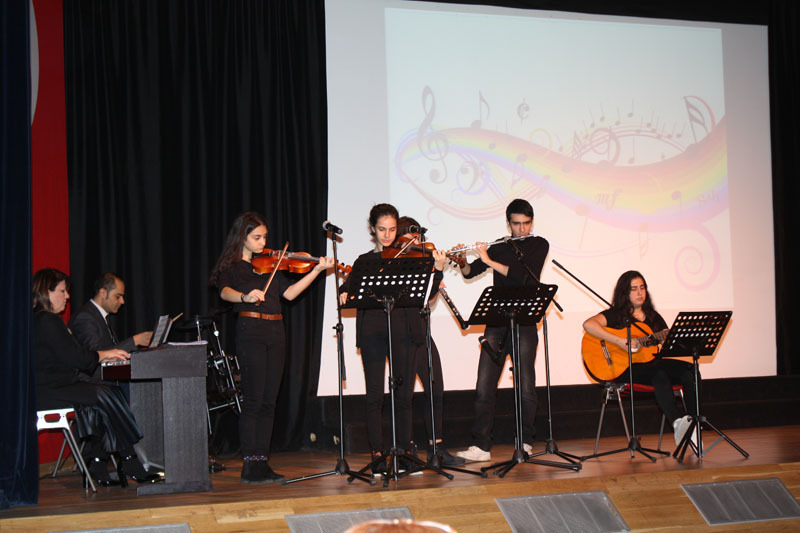 This page was created on 1.3.2018 10:28:49 and has been visited 414 times.